Fill in the medical history form and we will contact you! Embarking on treatments using donated eggs or embryos is an important decision. Ovumia Fertinova has an active egg donor program and both fresh and frozen donor eggs (the Finnish Egg Bank) are available. 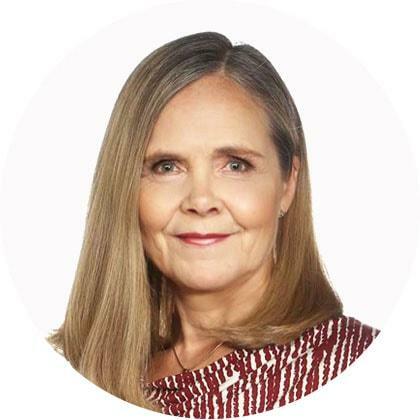 Currently Ovumia Fertinova performs successfully over 75 % of all egg donation treatments in Finland, for both international and domestic customers. We want to support you in choosing the right infertility treatment. We will help you to have a healthy baby! Donated eggs and embryos are needed for a variety of reasons. The decision to use donor eggs or donor embryos often comes after a long fertility treatment history that may include multiple failed treatment cycles. At Ovumia Fertinova we have a dedicated and high-quality egg donation (“open donor”, “non-anonymous donor”, “known donor”) program that is the longest running and most successful in Finland and whole Scandinavia, with over 55 % of couples achieving a livebirth from a single donation. Many international customers from North America (USA, Canada), Asia, Australia and different European countries including Germany, Sweden, Norway, Switzerland, Austria, The Netherlands, Ireland, and the UK have selected us to make their dream come true. In many cases donated eggs or embryos would be the only option to become a mother. Egg donation may be needed when the woman’s own ovarian reserve has declined, or the quality of the eggs is reduced. Usually the chances to have a healthy child is very small for a woman over 42 years of age and therefore donor eggs may be recommended. Donor eggs can also be used if there is a risk for an inheritable disease for the child. Ovumia Fertinova has an Egg Bank with a wide selection of donors, which makes the planning and timing of the treatment fast and convenient. The treatment is scheduled according to the timing of your menstrual cycle. Our egg donors are healthy non-smoking young women aged 20 to 35 with Nordic -Scandinavian appearance (Caucasian). All donors are Finnish residents and donate their eggs voluntarily to help our recipient customers conceive. We are allowed to pay donors a small reimbursement, but the main reason for the donation is altruistic. All donors will be registered within a national registry, so the child has a possibility to find out the identity of the donor after he/she is 18 years of age. Five families at the maximum may have children by the same donor. Many of our egg donors do come for a second or a third donation, but five times is not recommended. The donors are chosen according to the legislation in Finland and the European and international standards of quality. All donors are screened for infectious diseases (HIV, HBV, HCV, syphilis, chlamydia, gonorrhea) and undergo a health check-up and a discussion with a therapist. Anyone with known inheritable diseases in the family will not be accepted. 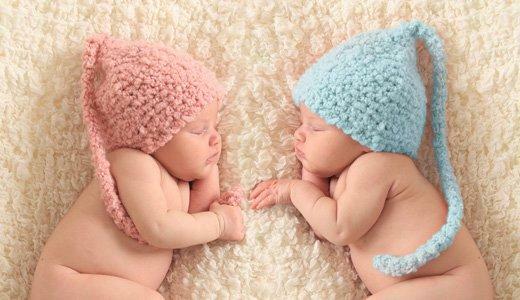 The donors undergo an ovarian stimulation to produce a good number of eggs for the treatment. The aim is to provide enough eggs for a successful treatment but not to compromise the wellbeing of the donor. According to the Finnish legislation, the eye, hair, skin color and height are recorded. Our donor coordinator will find you the best match! From the very beginning of your egg donation process it is of great importance to us that you understand the medical issues and feel comfortable in choosing egg donation. Our patients play an active role in the process of donor choice with our full support and advice. Every treatment using donated eggs or embryos is preceded by a consultation with a psychologist about the legal, psychological and ethical issues of the treatment. A team consisting of physicians, embryologists and a personal nurse is responsible for all the procedures. The treatment chain is easy, simple and safe for our client. We have our own egg bank providing us with frozen eggs from trusted young and healthy donors. You can be sure of the top quality of our whole treatment process. The high-quality laboratory and active use of a wide range of technologies also increase the likelihood of successful pregnancy. You can expect personalized treatment, a dedicated support network, and passionate staff. In urgent matters, you can contact us also in the evenings and weekends through our online chat. Book an appointment with our specialist. We can call you when you find it convenient. We will give you individual advice and find out if a treatment using donated eggs could be the right choice for you. We have no significant queues and we do not need a referral from your doctor. Whatever your doubts or concerns may be please ask for a telephone consultation with our coordinator so that we can advise you personally. We are the #1 egg and embryo donor clinic in Northern Europe. We have helped hundreds of people grow their families with our innovative technology, our good relationships with our Recipients and Donors and individualized care for each woman and family. Let us help you. Our common goal is a healthy baby!